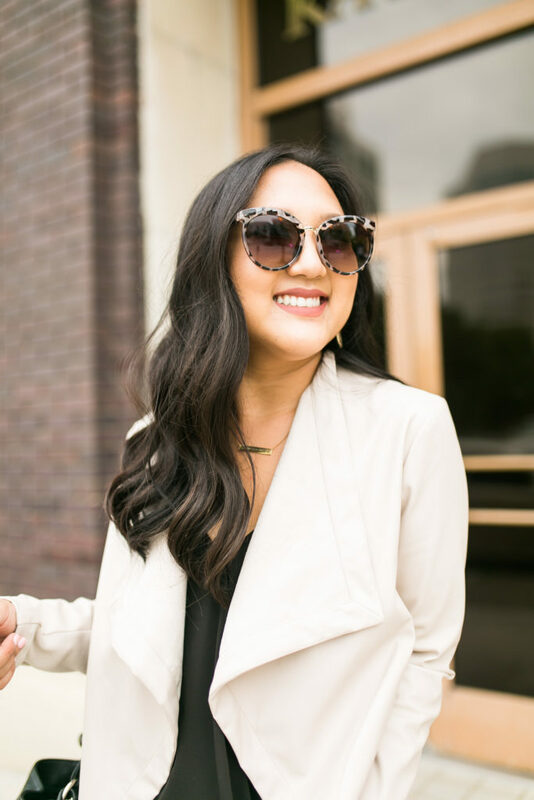 Amazon Fashion + Nordstrom Giveaway! Home Update + Nordstrom Giveaway! 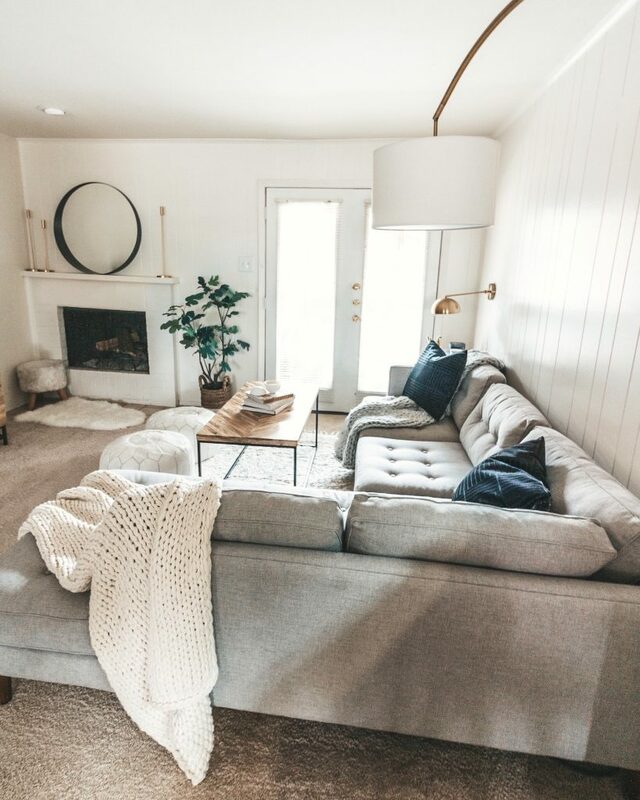 I've got a home update + Nordstrom giveaway for you guys today! 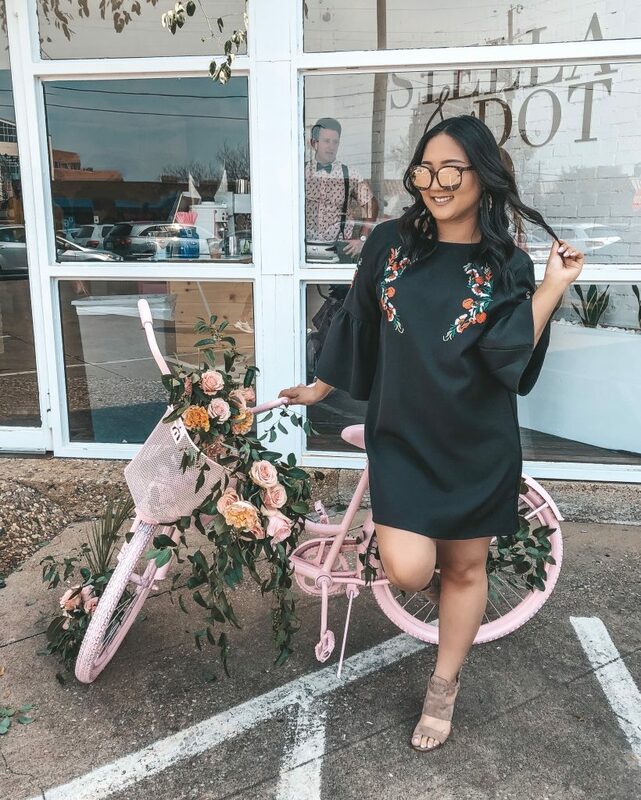 Enter at the end of this post, you won't want to miss this! 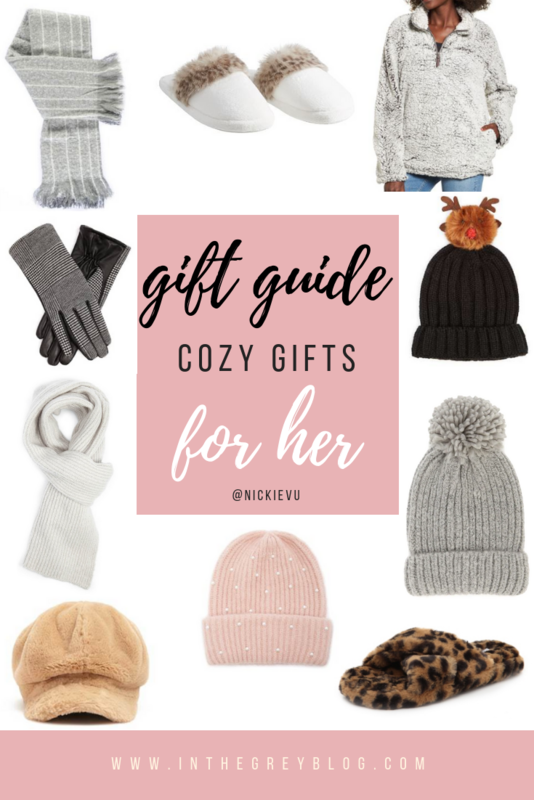 Holiday Season Prep: Cozy Gifts for Her + $1,000 Nordstrom Gift Card Giveaway! 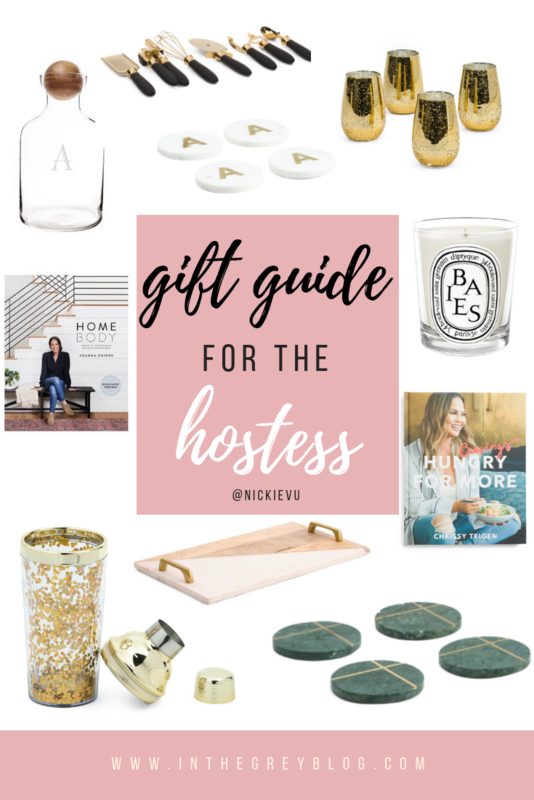 Holiday Season Prep: Gift Guide for the Hostess + $1,000 Giveaway! Happy December, babes! Who has started on Christmas gifts already?! Shockingly, your girl has (shocking) and that never happens hahaha. Something just motivated me to start early this year! So with that, I'm putting together some gift guides for you to make your holiday season that much easier!